Russia Military Map – Nov. 13, 2015 5.7142857142857 out of 5 based on 7 ratings. 7 user reviews. 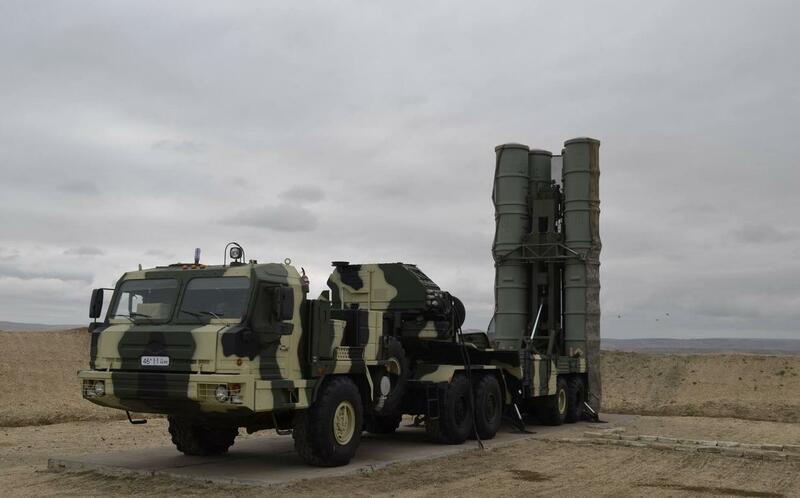 While the Syrian operation is continuing with relatively few changes though there is continued evidence that the contingent in Syria might be reinforced, the Russian military is continuing its preparations to respond to more urgent threats. 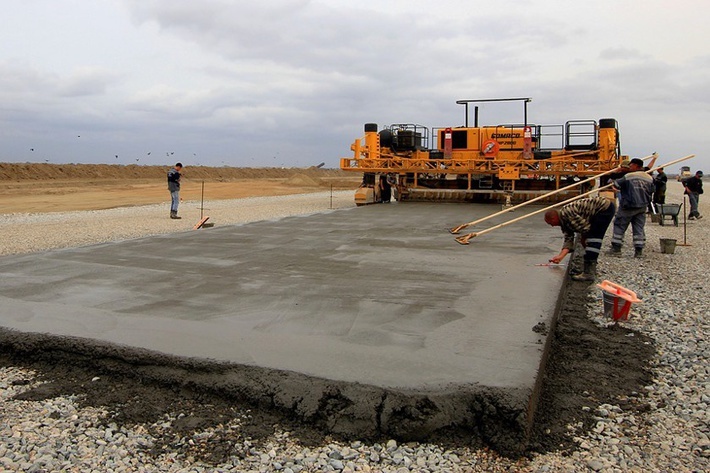 Many of the stories this week highlight the extensive program of military infrastructure construction which is aimed at improving the conditions of service and making military service more attractive, which is vital considering the planned expansion in the number of contract soldiers. Moreover, the high-level of construction is also intended to support the planned expansion of the Russian armed forces in many areas. A Russian TV channel “accidentally” revealed the existence of the Status-6 intercontinental nuclear torpedo designed to annihilate coastal targets using nuclear explosion-induced tsunami waves. It’s not known at what state of design and development the TsKB Rubin-pursued project is at currently. 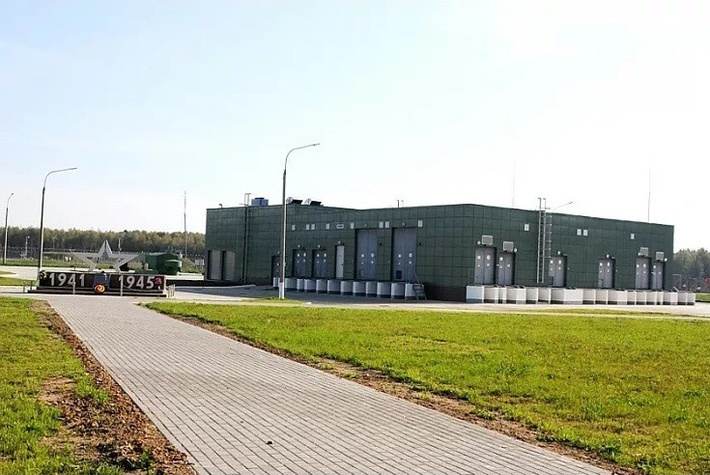 The RVSN division based there received over 30 brand-new buildings as part of its rearmament program with the new multi-warheads Yars ICBMs. 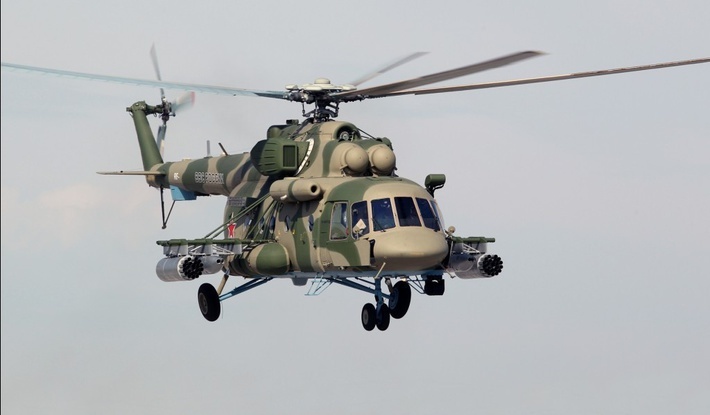 Four of these highly advanced all-weather transport helicopters were delivered to the Southern Military District. 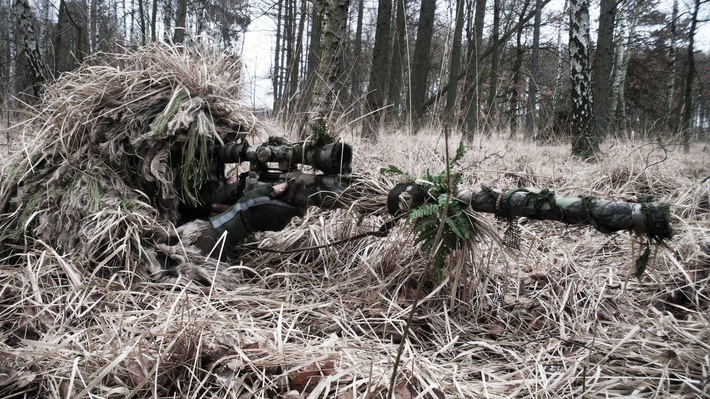 The sole sniper school in the Eastern Military District graduated 150 snipers, including 73 with the most advanced sniper qualifications. All of the graduates were assigned to units within the district. The garrison will be completed by the end of 2015, allowing the brigade to occupy it in early 2016. Over 250 facilities are undergoing construction in the two military districts, including housing for about 20 thousand families. Participating forces included Mi-24, Mi-35, Mi-28N, and Mi-8AMTSh helicopters. There is speculation the exercise was part of preparation for replacing or expanding the helicopter force operating in Syria. A motorized rifle brigade from the Eastern Military District is in process of being re-equipped with the T-72B3 MBTs which will replace the previously used T-72B tanks. The photo’s veracity cannot be fully confirmed, but at first blush it appears to show Russian Ground Forces soldiers and Aerospace Forces personnel (in the tan uniforms) having a little celebration in Syria. It would be the first sighting of a T-90 in Syria (not counting satellite photographs which were open to interpretation), and it is not yet known whether the tank is part of the approximately 1000-strong ground presence aimed to keep the Russian airbase safe, or intended to take part in offensive operations against the Islamists. It’s the second regiment delivered this year and tenth overall, with one more to be delivered by the end of 2015. The new regiment will be deployed in the Central Military District. The three aircraft will be pre-production models which will participate in the factory and acceptance tests which must be successfully completed before the aircraft enter service. All three are expected to make their first flights by the end of 2015. 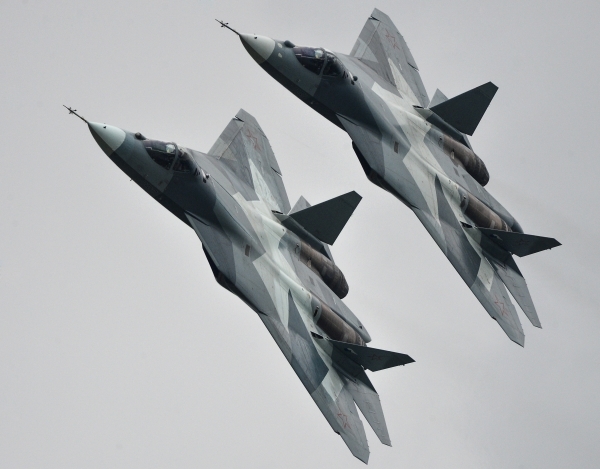 The addition of three more aircraft to the testing program indicates the high priority being attached to the T-50 within the overall armed forces modernization framework. The modernization includes providing the airbase with the ability to operate UAVs and to expand its ability to operate aircraft by providing it with a new runway, in addition to the current one which is playing a major role in supporting operations in Syria. Nine Su-35S and three Su-30SM multirole fighters carried out an attack with guided munitions against a target representing a tank column, airfield, and an air defense position. Russian submarines will soon receive the M-15 rocket torpedo designed to destroy incoming enemy torpedoes at ranges of up to 1400m. 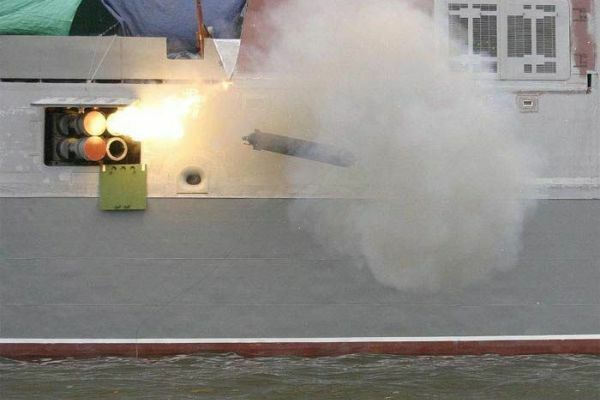 Russian surface ships already are equipped with the 324mm Paket-M system (shown above) which can be used both against enemy submarines and torpedoes. 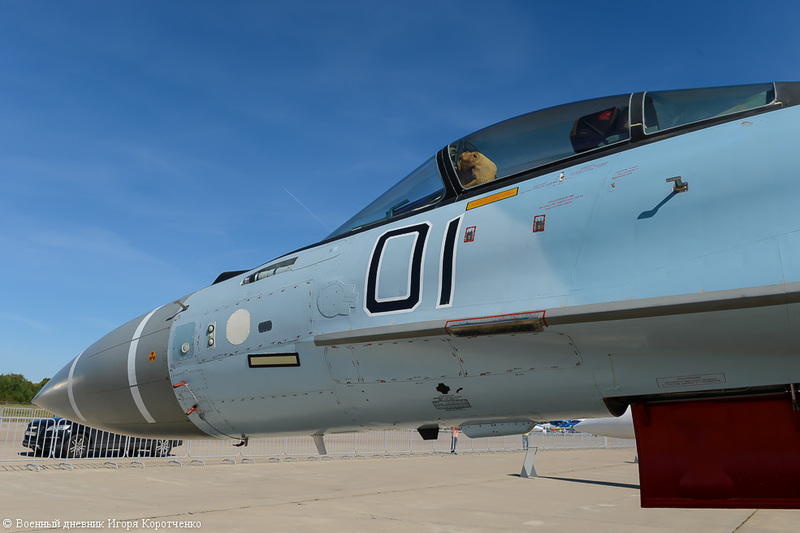 As of November 2015, the Russian Naval Aviation has approximately 300 fully trained aircrews operating both land- and carrier-based aircraft, and honing their skills at the Yeysk operational conversion base. The Black Sea Fleet has received a total of 8 Su-30SM multi-role fighters, which allowed it to retire one of its squadron’s Su-24 bombers. The rearmament will continue in 2016, with more Su-30SMs being earmarked for the Black Sea Fleet. The graphic above conveniently provided by the Ukrainian General Staff (!) shows the extent of the sea and air branches of the Syria Express by which Russian personnel, munitions, equipment, as well as material assistance for the Syrian armed forces is being delivered. The volume of cargoes has considerably increased in the last month. It has not been made known how many of these aircraft UAE wishes to procure. The deal, if it goes through, would provide the UAE with a qualitative air combat edge among the region’s powers. The first weapons are likely to reach Iran not earlier than mid-2017. 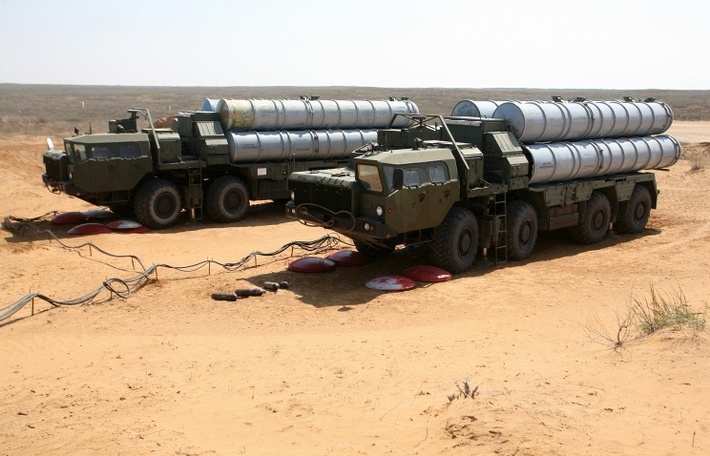 Iran ordered a total of four S-300 battalions. Russian forces participating include a motorized rifle battalion from the Southern Military District. The exercise focused on counter-terrorist operations.